Suicide Squad is an American superhero film based on the DC Comics antihero team of the same name, distributed by Warner Bros. Pictures. When intelligence officer, Amanda Waller (played by Viola Davis) assembles a team of dangerous, incarcerated supervillains (played by Will Smith and Margot Robbie) for a covert mission all hell breaks loose. I’ve been in a lot of crazy situations as a camera operator and, previous to that, a documentary and news cameraman. Massive stunts, explosions, fire, helicopters, storms, real life combat, war zones, and live gunfire to name a few. Though all of that I’ve never gotten sick while holding a camera. All that may change today. I’m on a sound stage in Toronto, strapped into a helicopter seat and hanging upside down. I’m hand-holding a Panavision XL and I feel the contents of my stomach rising. Will Smith is sitting right in front of me, also hanging upside down together with the rest of the cast. He is enjoying this even less than I am. What was originally envisioned as a Technocrane shot has now become a carnival ride. Lets back up. We are filming Warner Brother’s Suicide Squad under the creative guidance of director, David Ayer and Director of Photography, Roman Vasyanov. There is a scene in the movie where our cast is in a Chinook transport helicopter that is spinning out of control. 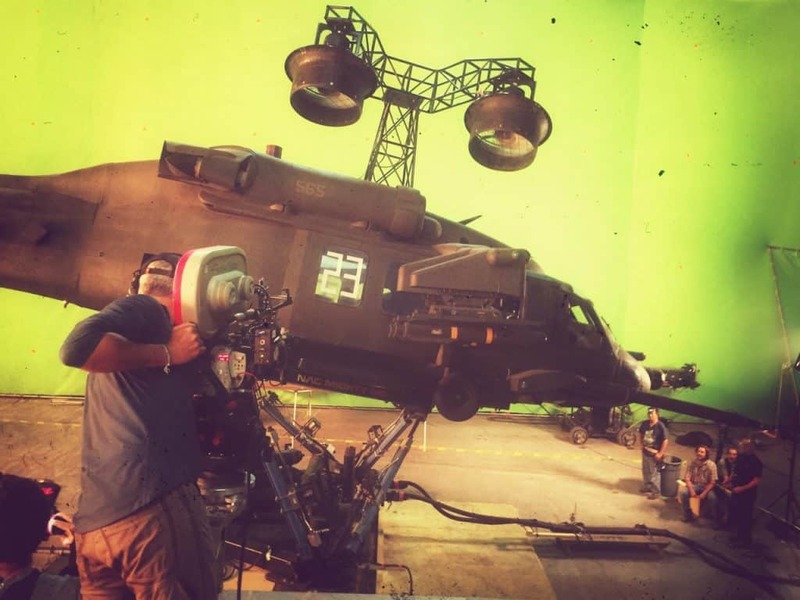 To achieve this the SFX and stunt department have put together what we now are calling “The Rotisserie.” It’s essentially a cut up Chinook on a spinning rig that will rotate the cast 360 degrees, at speed, as the helicopter spins. We decided that a hand-held camera would work best to feel the energy of the action. At that moment I am determined that I would not empty my stomach on the movie stars and I would get this shot no matter what. Angie and I wouldn’t get too many takes since the cast were generally not enjoying the experience. The rotisserie pauses for a moment, the world stops spinning. A break to reload and change lenses. “Peeta! How’s it going?” I recognize the Australian accent of Margot Robbie (who plays the role of Harley Quinn) who had come up behind me. I’m still trying to stabilize myself and prevent being sick. I look at her but don’t say anything. “Is there anyone sitting here?” as she points to the seat behind me. “Margot,” I say, “you’re off camera on this shot. You can take a break from this.” “Naw,” she cries, “I want to go again! Can I sit here?” She’s now grinning from ear to ear. I watch her, incredulously, as she slides in behind me and straps herself in. I study her face. Her eyes are wide and blazing with excitement. At that moment I realize what a perfect match she is to play Harley Quinn, the Joker’s mad, suicidal and absolutely fearless companion. As the cameras roll and the world starts spinning again I can hear her laughing and having a great time back there. Life imitates art. 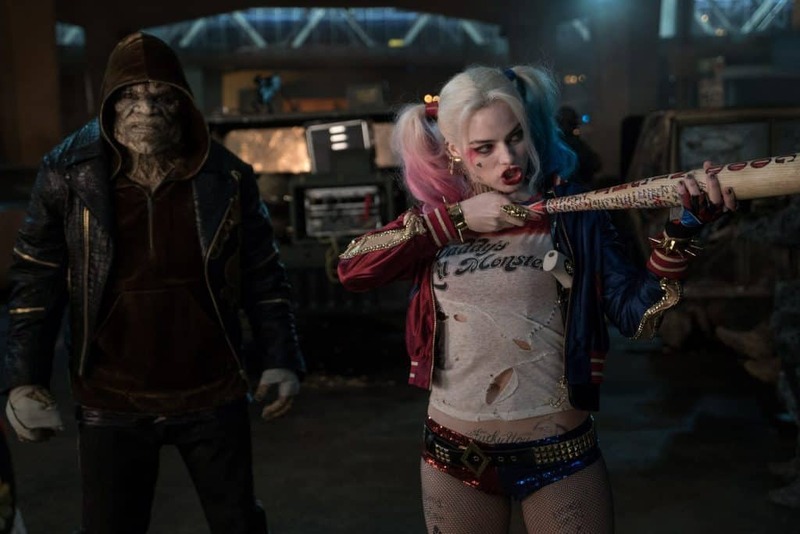 Margot has become Harley Quinn for real. 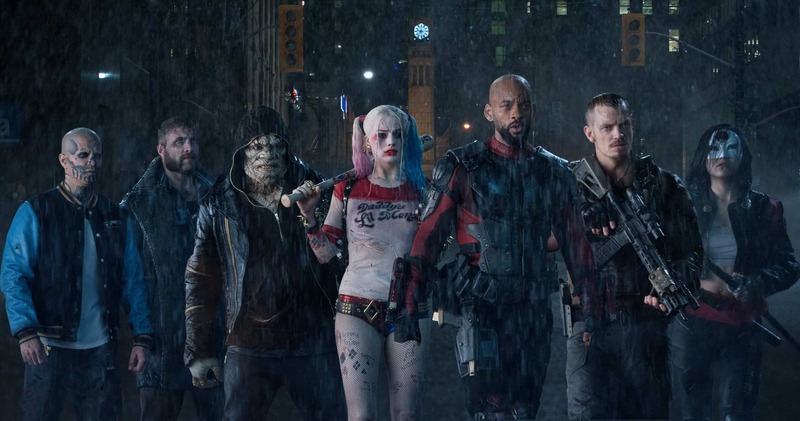 Suicide Squad is about a secret government agency that recruits imprisoned super villains to execute a dangerous black ops mission in exchange for clemency. Reading the script I knew that nothing would be easy on this picture. The entire story takes place at night with most of our eight principal cast members in every scene. It is also a journey as the squad travels, mostly on foot, to their eventual confrontation. This one smelled like a lot of Steadicam and many, many cold hard nights. Production commenced in the spring of 2015 in Toronto where the nights were just above freezing. I also found myself shooting on film once again, with anamorphic lenses, as the director, Ayer and Vasyanov preferred it for this picture over digital. The movie came my way through my prior work with David Fincher. Roman is a huge fan of the director and loves the balanced and precise frames he creates. 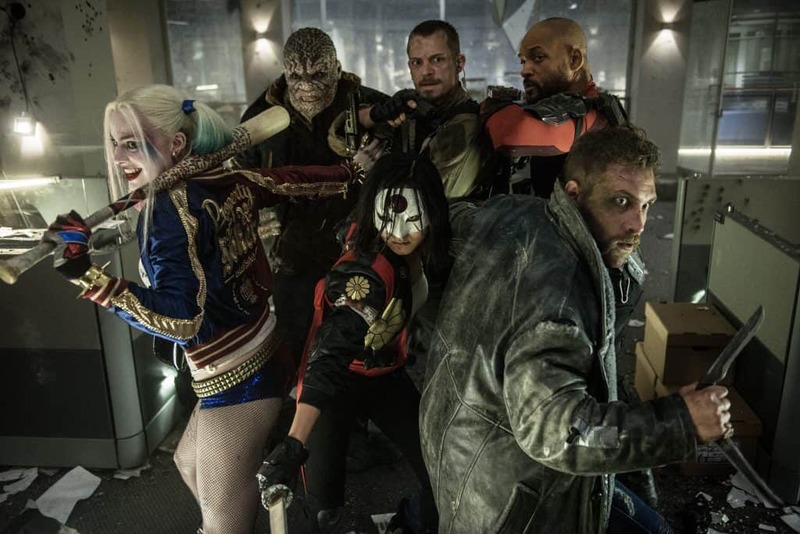 Although Suicide Squad is far removed in style and content from Fincher’s work, we attempted to create those “Fincheresque” types of frames and restrained camera movement when the story allowed. Suicide Squad was also my first experience working alongside another Steadicam operator. Angelo Collavecchia is an accomplished and excellent Canadian operator, and we often found ourselves on our rigs at the same time. We would take on different cast members as they travelled through the burning smoky sets of our fictional city. We were also joined by a sizable second unit with DP Josh Bleibtreu, and Dave Lukenbach, SOC operating. I would watch their dailies on the PIX system as the shoot progressed and would be constantly amazed and impressed by their work. Given the realities of short nights and an ambitious schedule, we would often leave the more elaborate set ups and stunts to second unit. If this movie looks great, and I hope it does, there are a lot of people to thank for it. The top of the list would be DP, Roman Vasyanov, a longtime collaborator of director, David Ayer. Roman has an exceptional sense of visuals and a fondness for strong composition. Well-loved by cast and his crew, he has crafted a dark and stylized chapter of the Warner Bros. Batman saga. We hit it off right away and Roman encouraged me and welcomed my contributions. We also enjoyed communicating in his native Russian. I lived for two years in the former Soviet Union as a cameraman for a news bureau and still remember some Russian. It became our private means of communication when an operator and DP need to exchange notes. I will also take with me fond memories of working with a wonderful cast. Will Smith as Deadshot. You couldn’t ask for a more good-natured, dedicated and pleasant performer to spend a summer with. 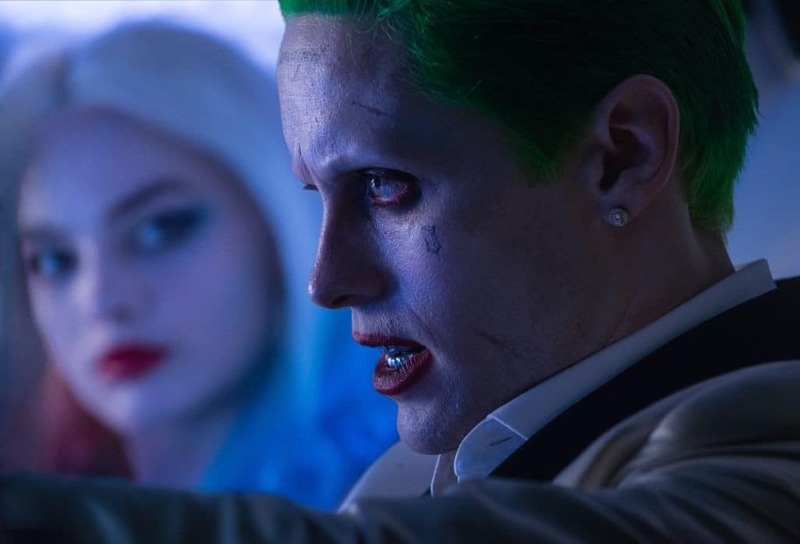 Jared Leto’s performance as The Joker was intense, wild and riveting. Margot Robbie would never fail to impress us. Her stamina, courage, focus and sense of fun would rub off on everyone there. It would be hard to complain about being cold and wet when there was Margot. Her costume consisted of a thin T-shirt and hot pants, and she was often shivering and soaked to the bone. But – she never made a complaint. Not one. A story about the making of Suicide Squad would also be incomplete without a mention of the amazing stunt department. Led by Australian, Guy Norris they were fresh off the success of Mad Max, and they elevated the action to a whole other level. Then there’s our leader, director David Ayer. Former military from urban Los Angeles, he brought street credibility and discipline to the movie. He’s an artist with a can of spray paint and a pretty good “D” camera operator. As an operator, one of the most important things I hope for in a director is knowing right away when something is right or wrong for the scene. David’s clear vision and instincts inspired all of us. The great director Kathryn Bigelow once told me that “Art flourishes under adversity and withers under comfort.” I feel that she also meant that if the going is tough, the cast and crew bond more closely. There were times when I thought that we had, in fact BECOME our own Squad. To achieve our common goal we became one unit, hunkered down as we headed to the finish line. Life imitating art again. Peter Rosenfeld, SOC: Peter has been the camera operator on award winning movies like The Social Network, Chicago, and Memoirs of a Geisha, as well as blockbusters like Ant Man, X-Men: Wolverine, and American Sniper. Among the directors who Peter has operated for are; Oliver Stone, Rob Marshall, Kathryn Bigelow, Nancy Meyers, Clint Eastwood and David Fincher. His well rounded career includes extensive experience shooting news and documentaries, having worked for the BBC and CBC in foreign bureaus such as China and Russia. Peter has covered many of the world’s hot spots and combat zones. He was assigned to Beijing during the Tianamen Square crackdown, found himself in Baghdad for the first Gulf War and filmed the collapse of the Berlin Wall. He speaks three foreign languages; French, Mandarin, and Russian. He lives in Los Angeles with his wife and daughter. When not at work he can often be found riding his BMW motorcycle in the Santa Monica mountains near his home. TECH ON SET: Panavision XL-2, ARRI 435 and 235 cameras with Panavision C and G series anamorphic lenses. 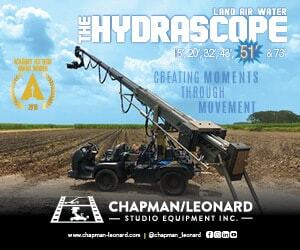 Eastman EXR 500T Negative, Phantom Flex High Speed 4K camera, Technocranes 30ft and 50ft, and Libra Stabilizing Heads. Many of the cast tattooed themselves with the word “SKWAD” at wrap. This movie will be released on August 5, 2016, the 50th anniversary of the Joker’s live-action debut (Cesar Romero in both Batman (1966) and Batman: The Movie (1966). The Joker’s car, the Jokermobile, is a customized Infiniti G35 Vaydor. 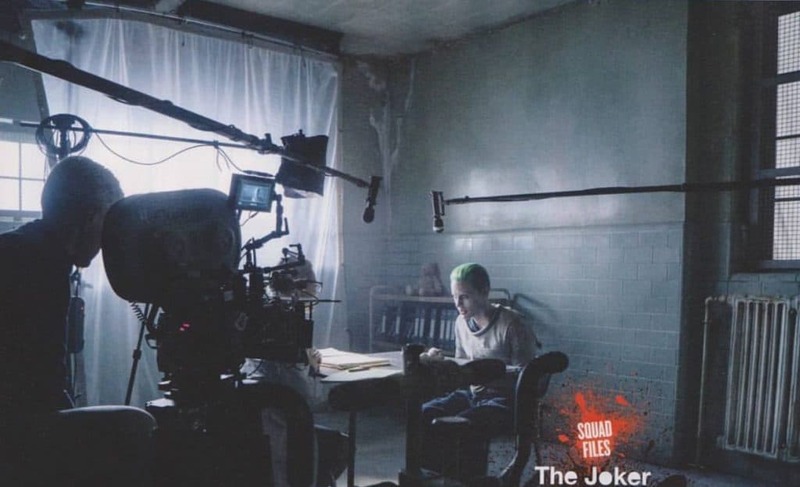 David Ayer revealed Jared Leto’s first official look as “The Joker” in April 24, 2015, the character’s 75th anniversary. The first comic-based film to feature a team of supervillains where they’re the main cast of characters in a comic book film.